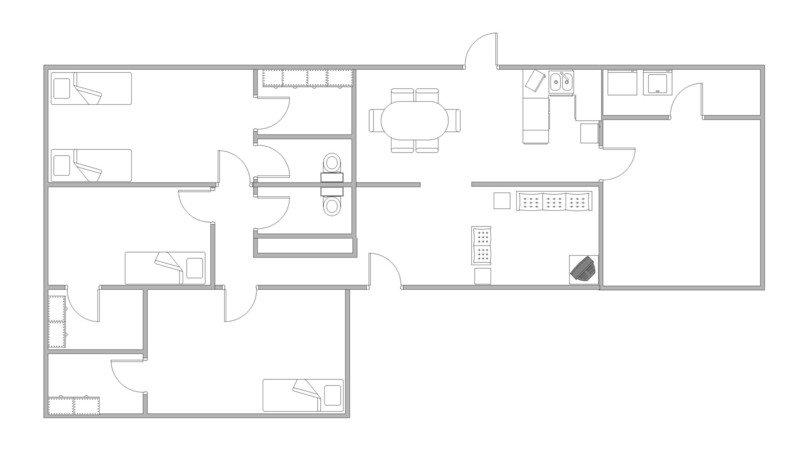 All available houses are three bedroom, two bathroom houses. 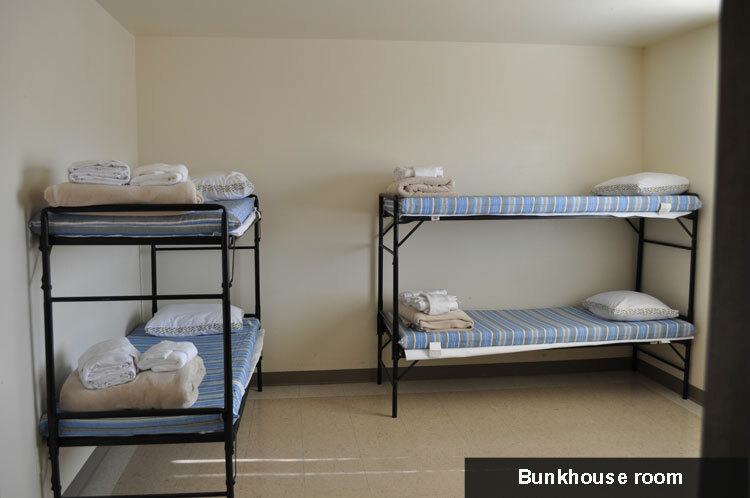 Some are designed for only a few guests, but we also provide bunk housing for larger groups. 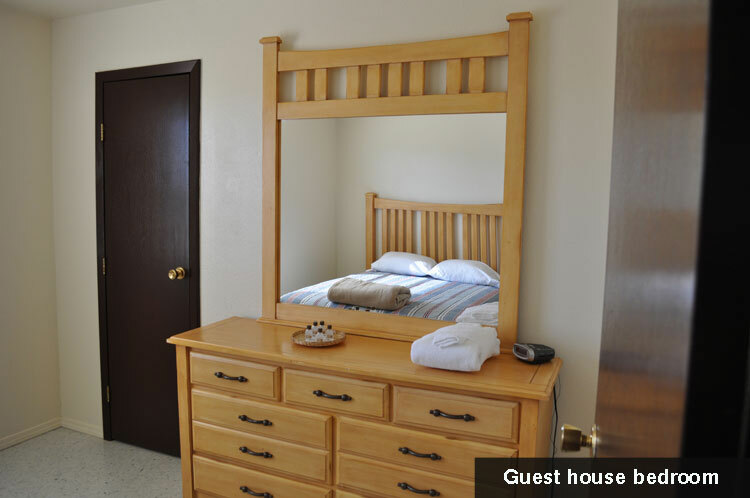 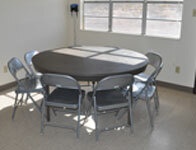 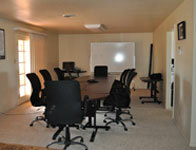 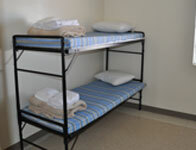 PTRC has housing for visitors or customers that offer all the amenities of a hotel stay. 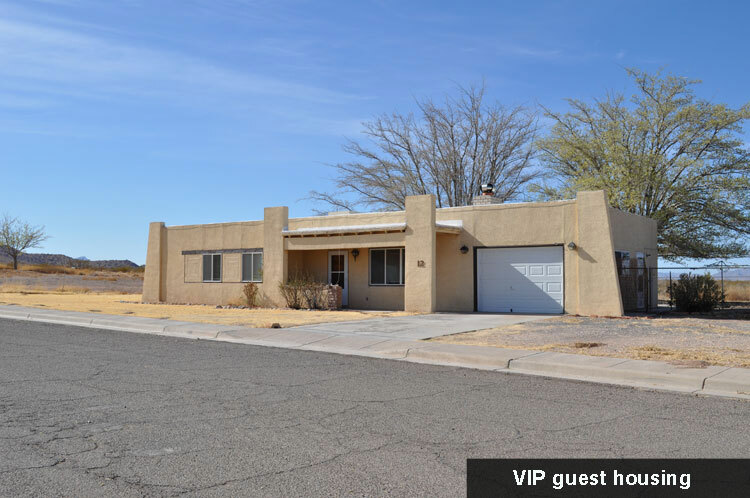 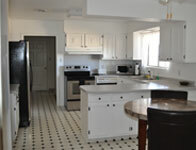 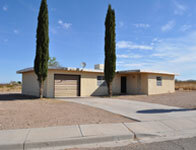 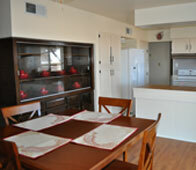 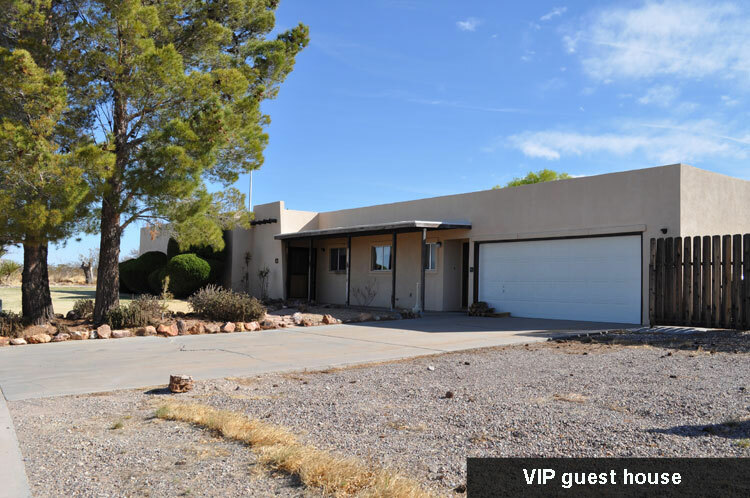 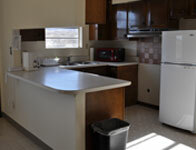 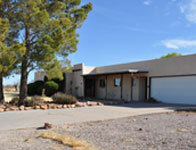 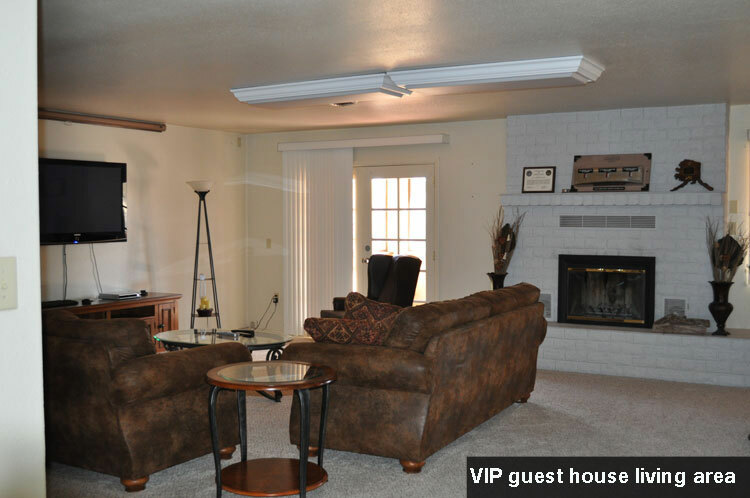 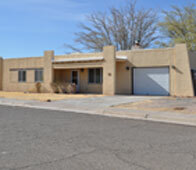 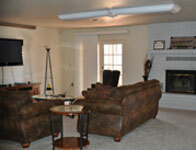 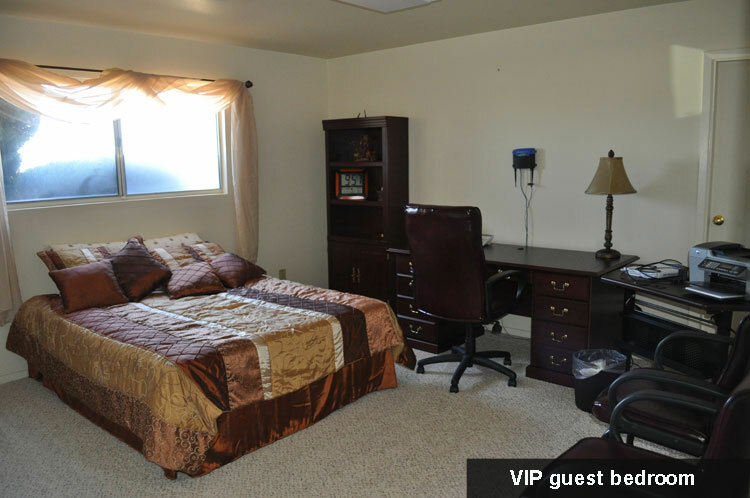 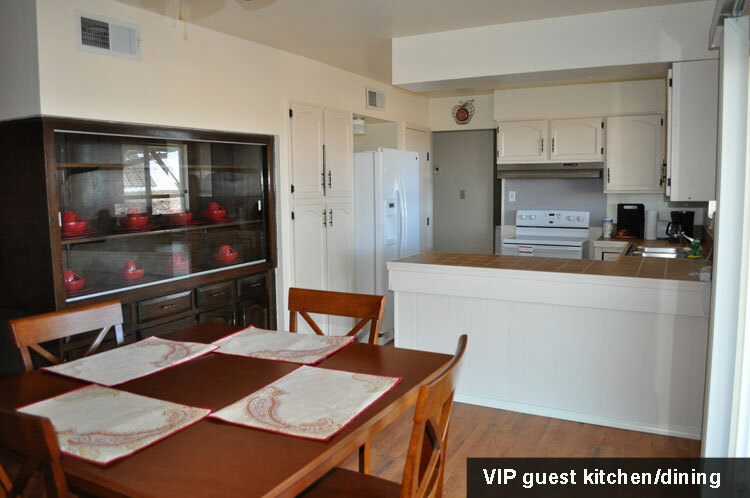 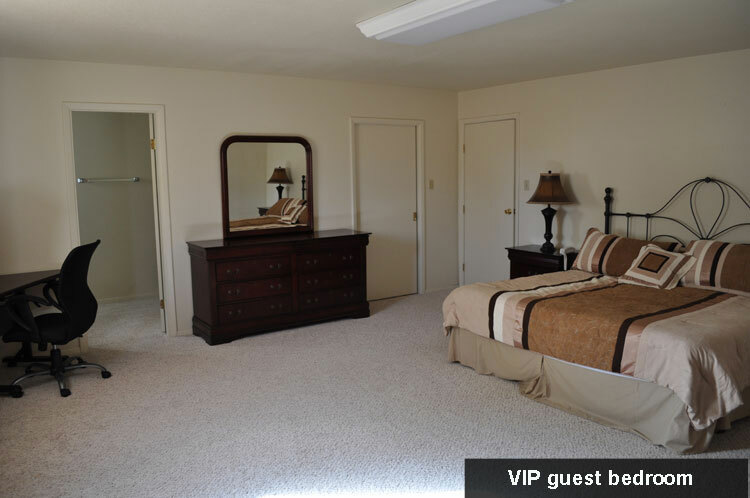 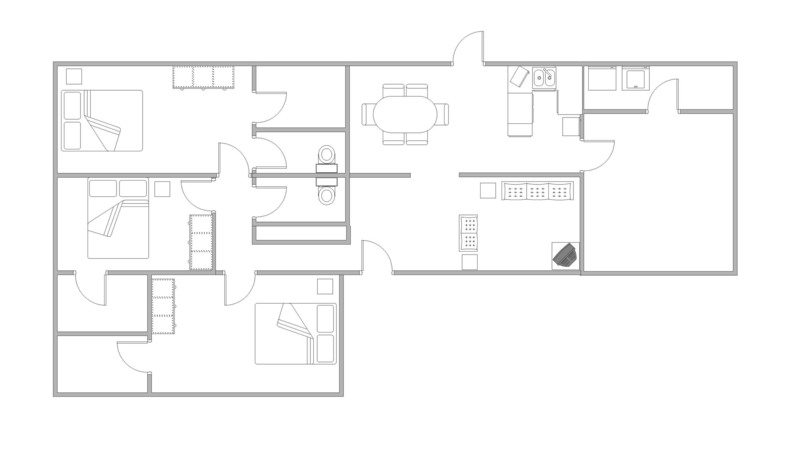 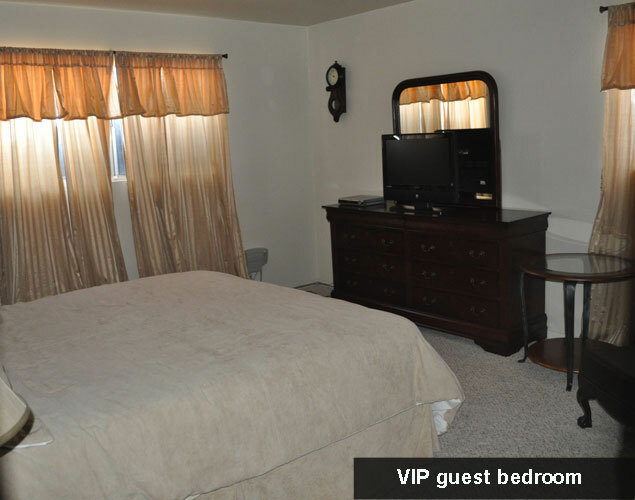 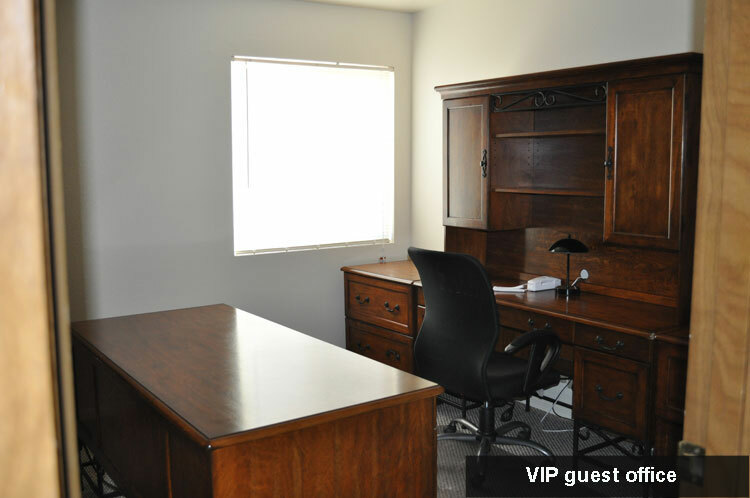 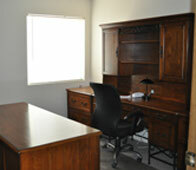 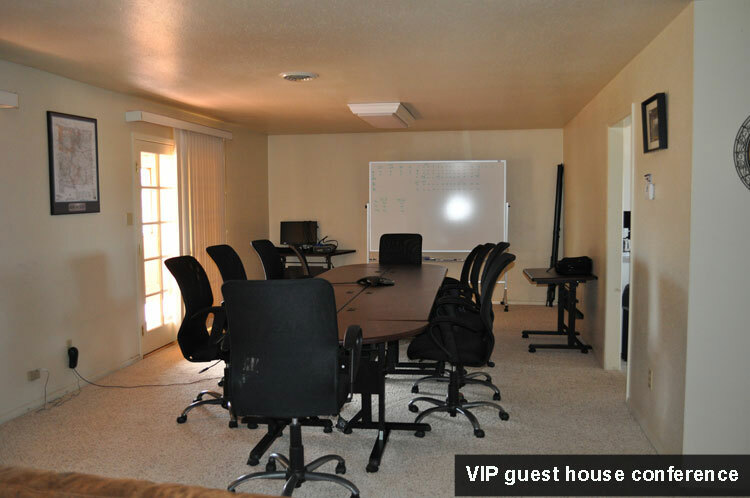 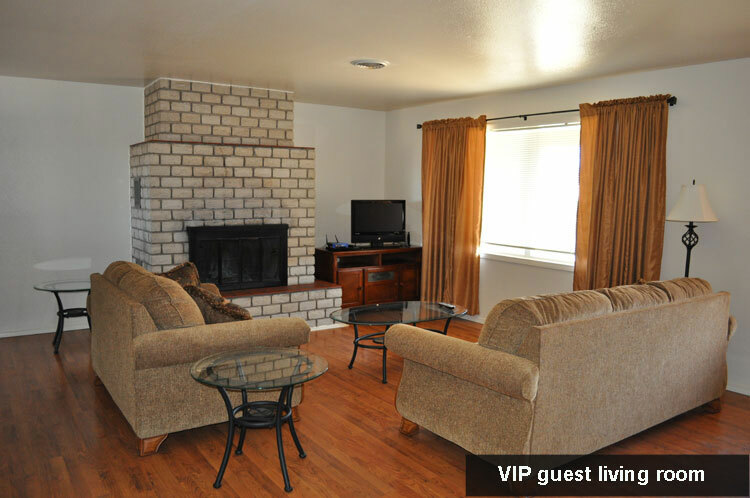 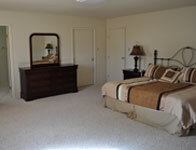 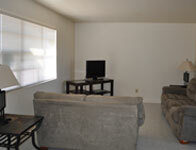 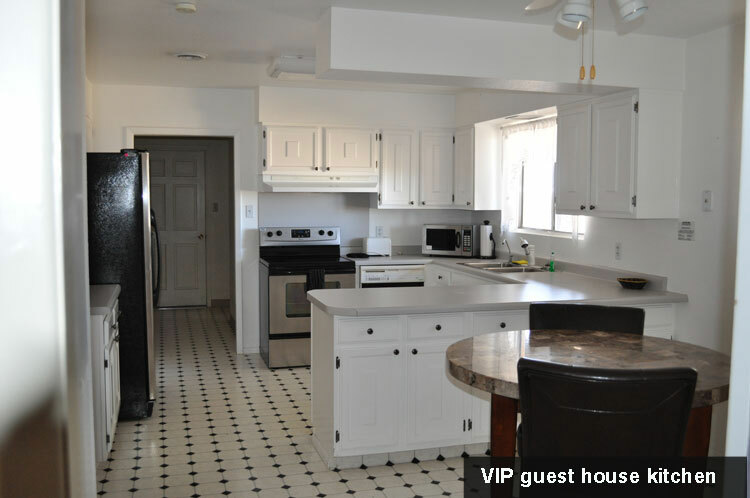 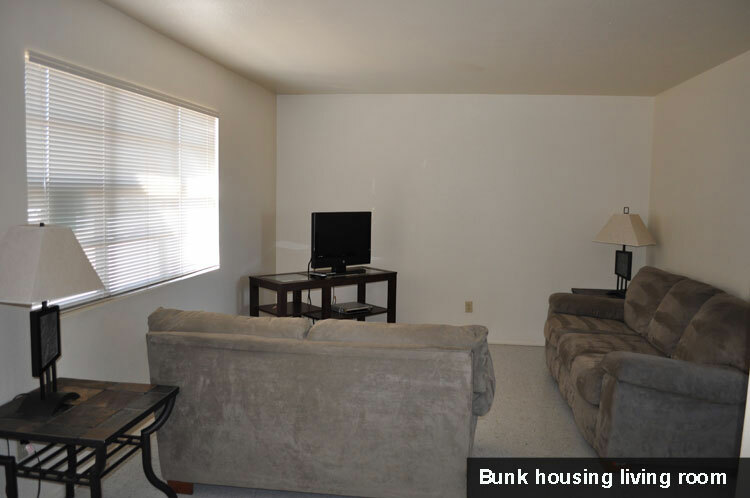 VIP/Staff/3 bed, 2 bath accommodations come with all appliances, linens, dishes, and washer and dryer. 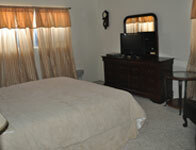 Maid service is scheduled to fit the need of the customer, normally not more than once a week. 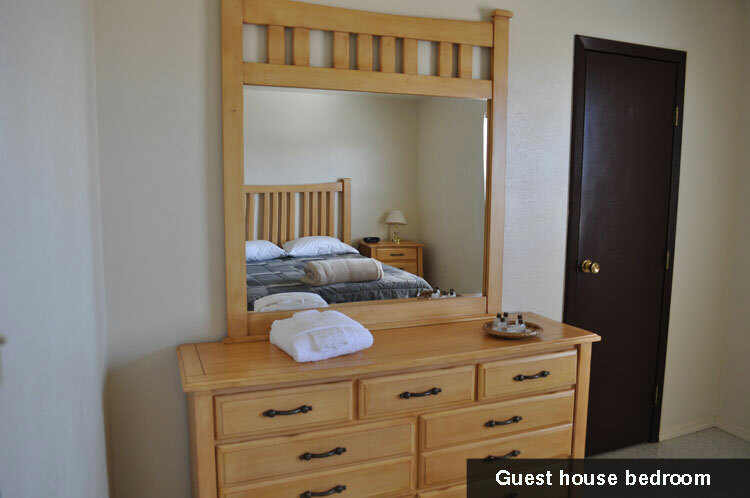 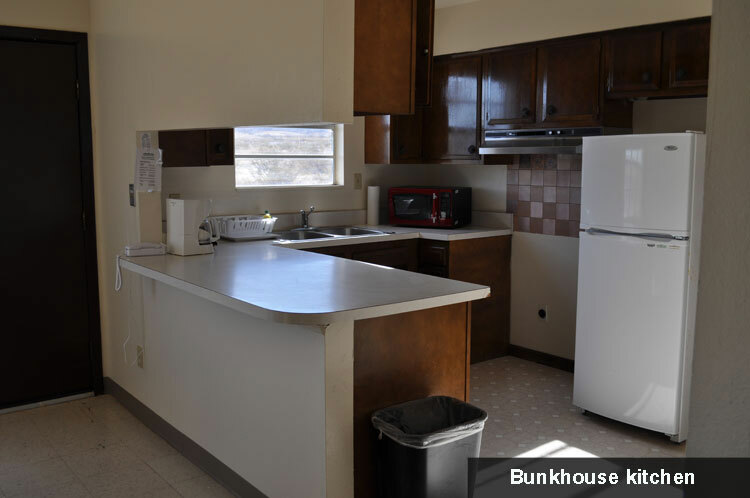 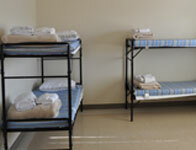 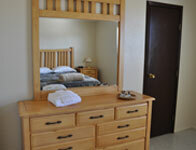 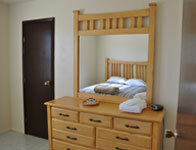 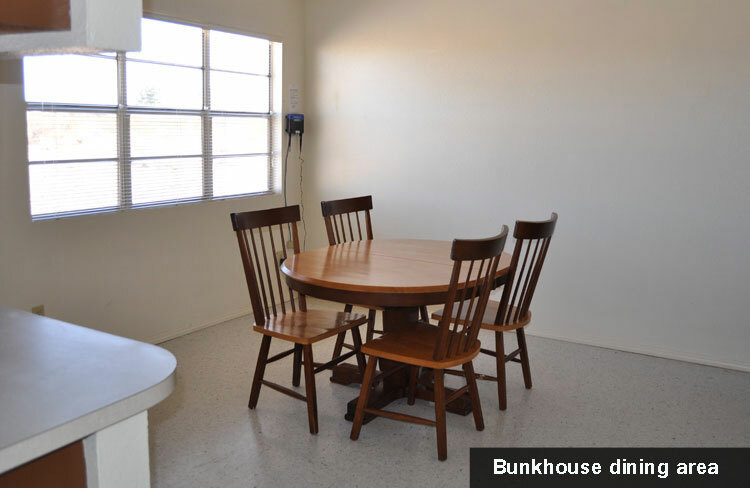 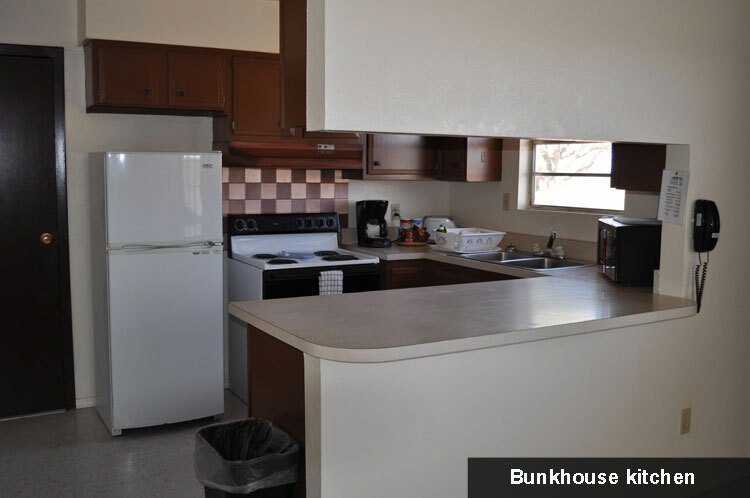 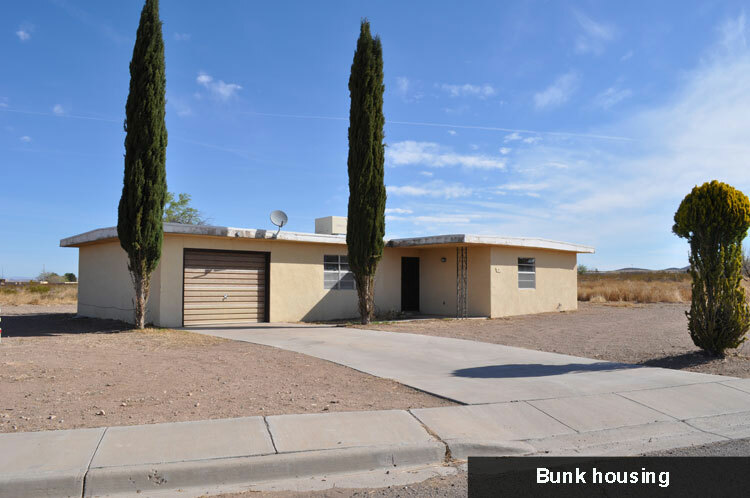 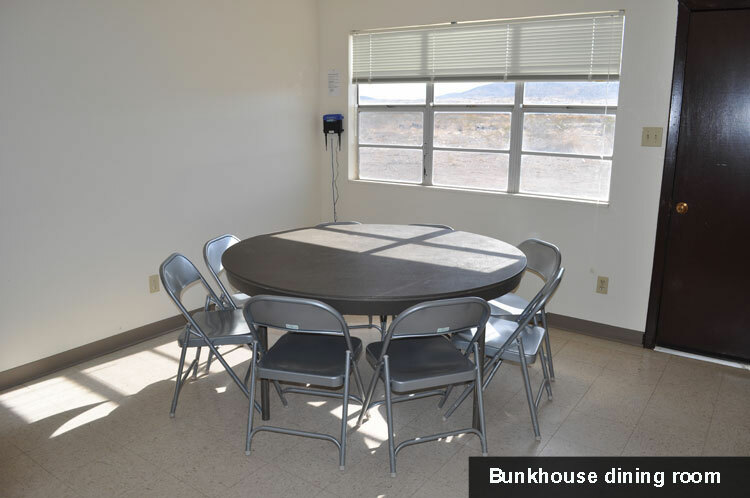 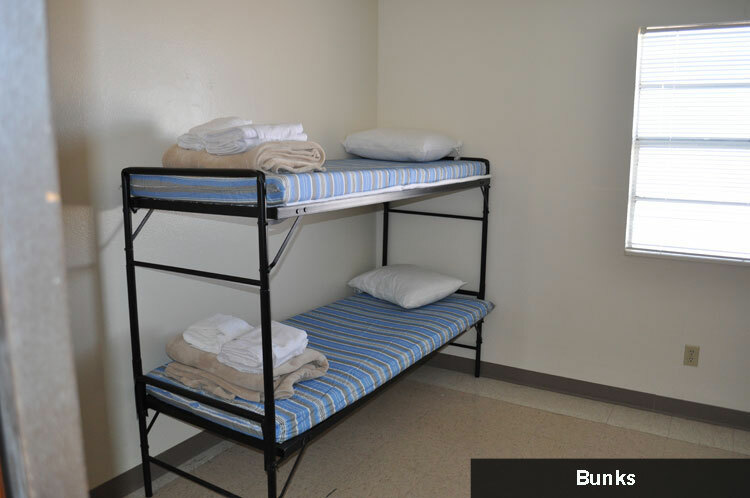 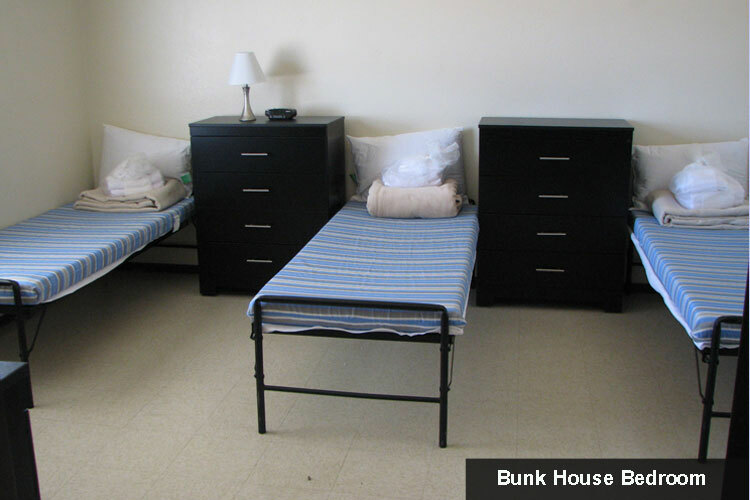 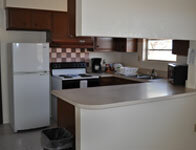 Bunkhouses (8 person) come with appliances (except stove), linens, washer and dryer, and same maid service arrangement. 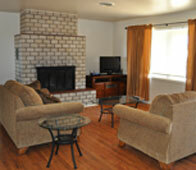 We also have an RV park with full hook-ups!